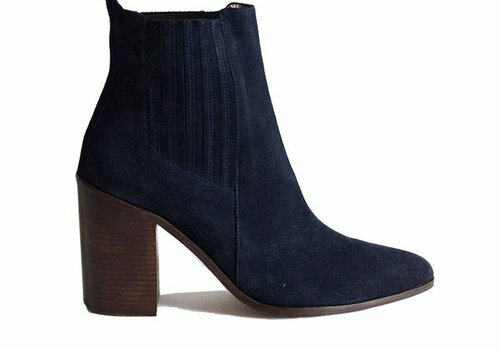 This fantastic bootie is so cool. You can really wear these with anything. 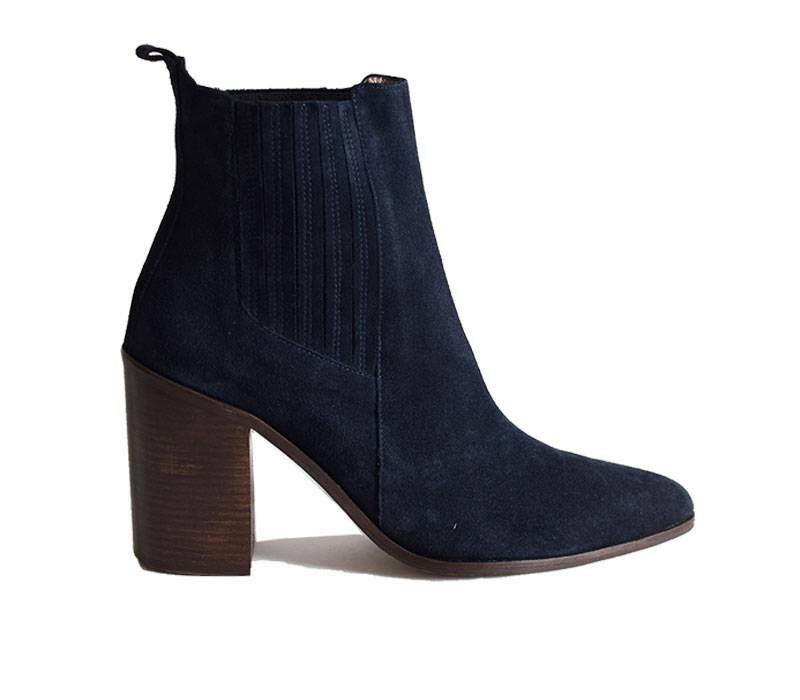 Under a dress it's classy, but combining it with jeans these boots are also wonderful. Ankleboot Emily truly one of my favorites.